Want your garden to be the envy of the neighborhood this year? Try these Tips and Tricks for Starting Seeds Indoors and you will have an enviable garden in no time. Rose Gardening Tips and Hacks! ~ from TheFrugalGirls.com – you’ll love these tried and true gardening tricks that will create gorgeous blooms for your roses! Secret tips to grow massive pumpkins in your own backyard! 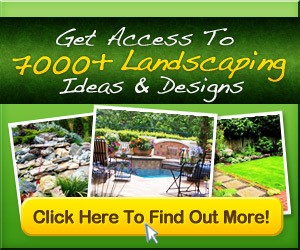 Check out this site for lots of gardening tips and tricks. 10 Foods that Regrow in Water Alone without Dirt – Save space and money! Regrow lettuce, celery and all kinds of vegetables. Easy enough for anyone to do! Japanese maple trees, japanese maple tree growing tips, tree growing tips, landscaping, yard and landscape inspiration, popular pin.